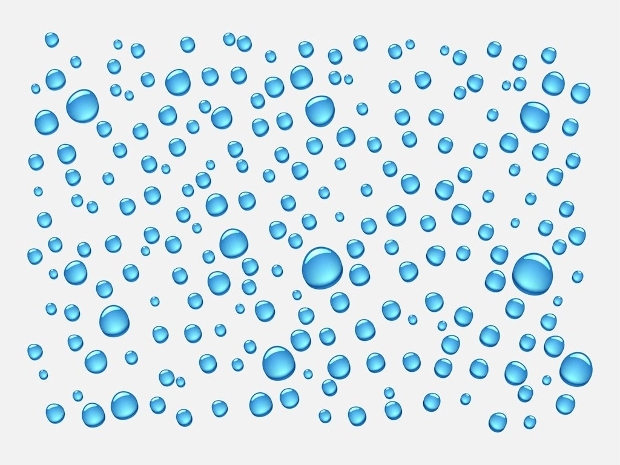 Water vectors can be used in a variety of different designs and projects that are focused around water and the products that water creates, such as drinks, dew, and nature designs. 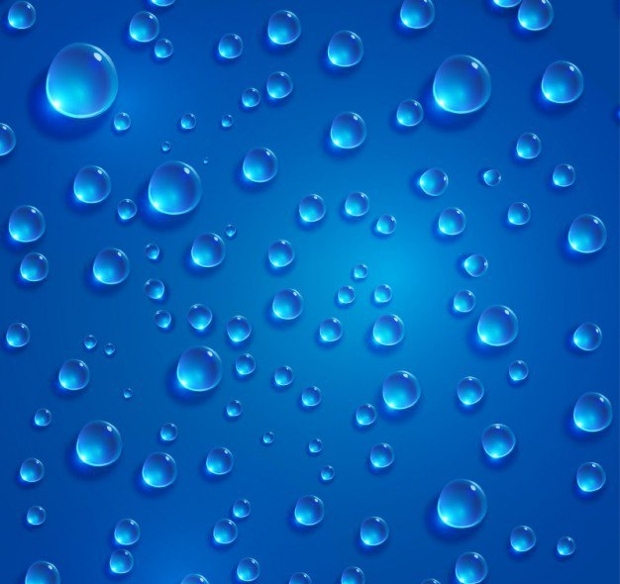 This list has put together a list of some of the best water vector designs, which includes designs for both water and bubbles so that you are sure to find the best designs and inspiration to create the perfect finish to the projects that you are designing. 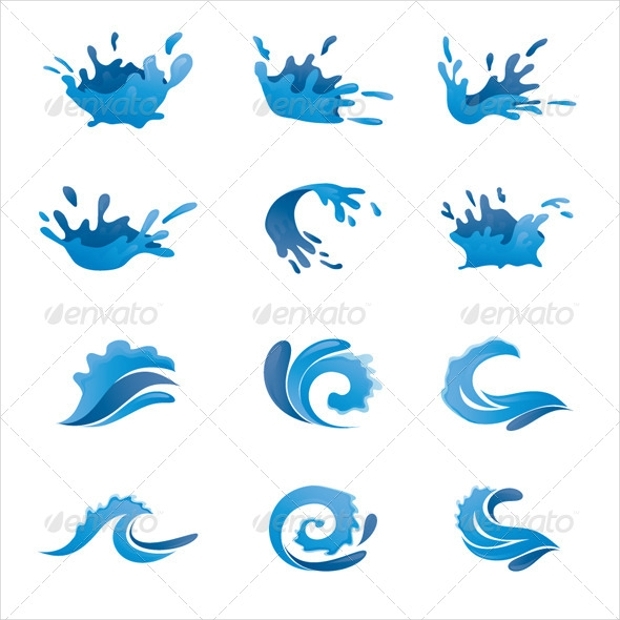 This water vector set is a simple 2D cartoon-style designed set of different shaped waves in different shades of blue. This vector is ideal for use as a logo for a water-based company, or as a product in association with water or the ocean, as it is a fun design suitable for many different markets. 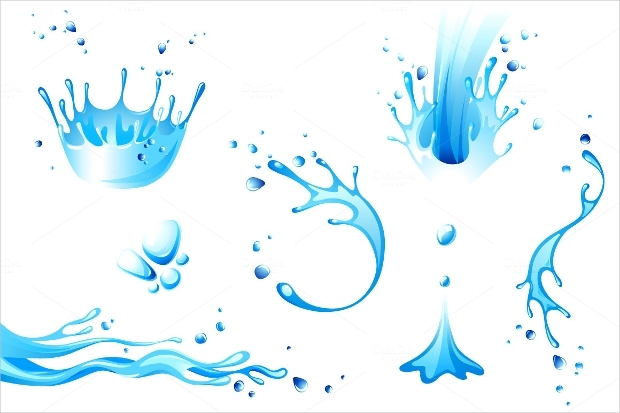 These water splash vectors are also simple 2D cartoon-styled designs created from different shades of blue to create this fun and playful water vector design. 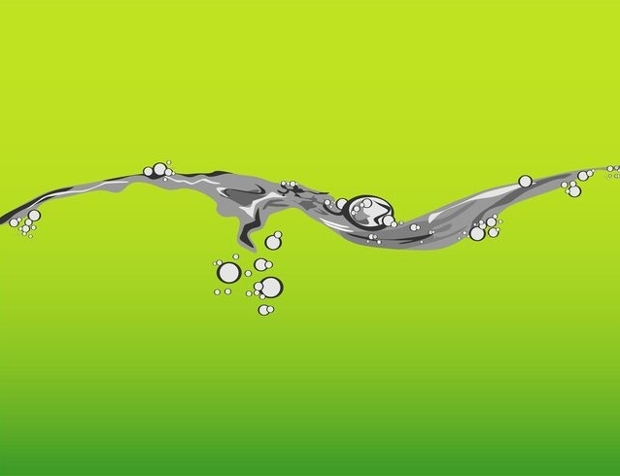 This water vector set can be incorporated into advertising and graphic designs in order to create a customer base or as part of a logo or design for a water company. 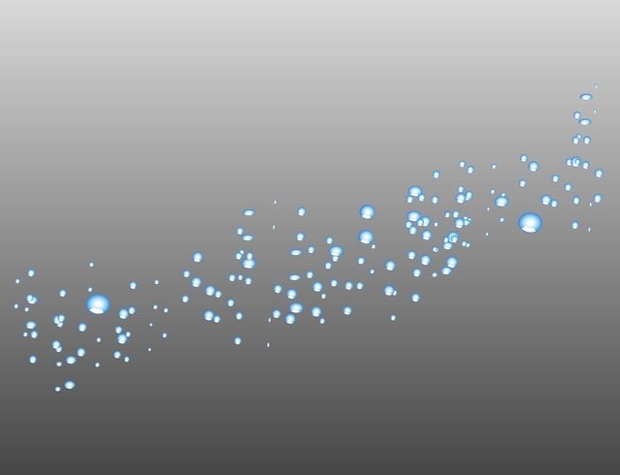 This water drop vector is a transparent vector with grey and white outlining and manipulation in order to create the 3D image of a water droplet. 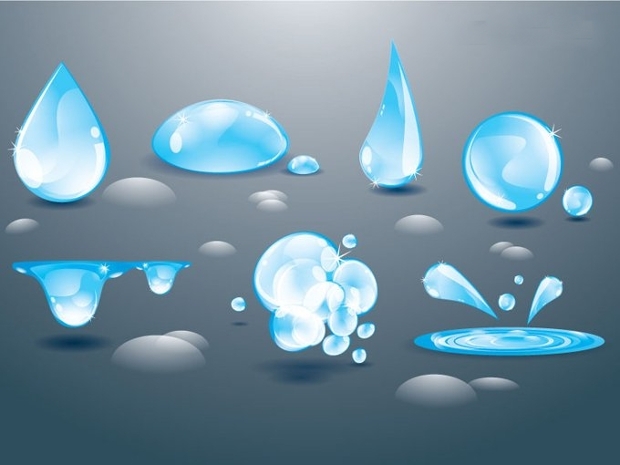 This vector design can be used for many different projects for businesses that work with water or produce water products, as it is a realistic 3D water drop design. This vector design creates 3D cartoon bubbles in blues and whites in order to create this beautiful, fun design. This design can be used for advertising and could also be incorporated into children’s apps and games to create a playful theme. 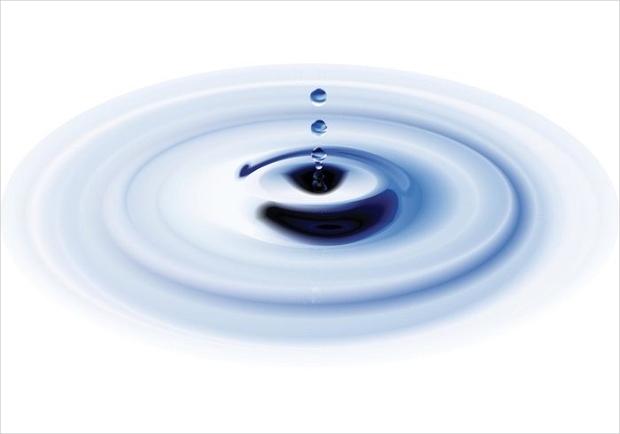 It could also be used for any water-focused business or product advertisement. 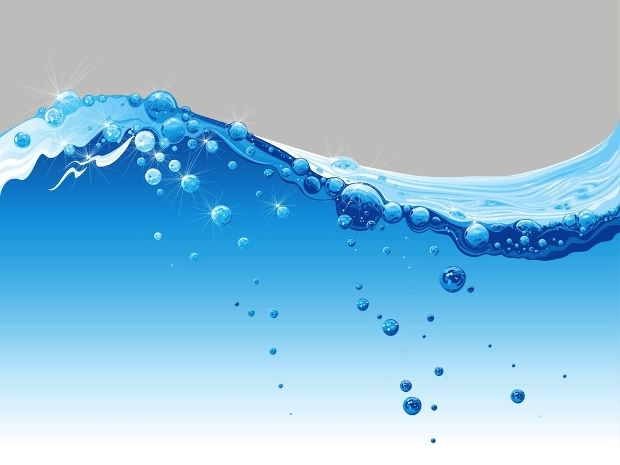 This water vector is a highly realistic 3D rippling water design in blues, greys, and whites. This could be used in a wide range of advertising campaigns, as well as designs for logos and product labelling for anything that is in relation to water and water-based products. 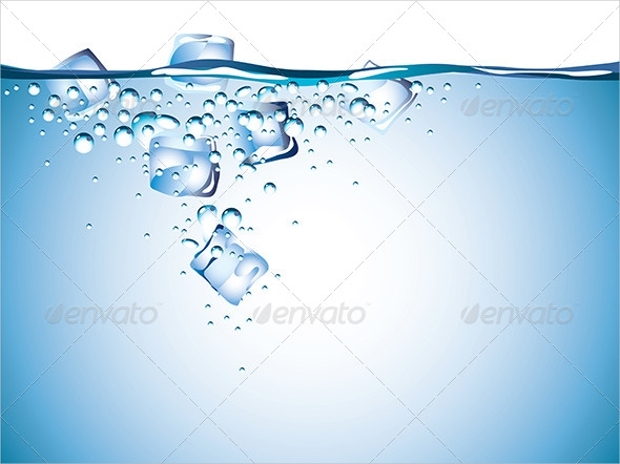 This water vector created cartoon images of ice cubes falling into the water. This design uses mainly blues and whites to create this fun cartoon design, which can be used for marketing many water and drinks based products, as well as designing the advertising campaigns for these said products. 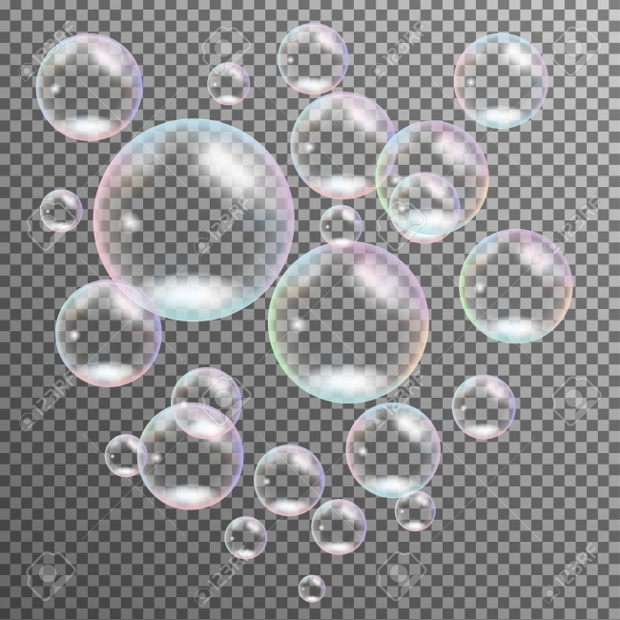 This vector set features a set of nine different transparent bubble vectors, which change to suit the design of your project’s background. This vector set is cartoon-like in its design and is ideal for use in children’s advertising and product marketing as it is a fun and playful design. 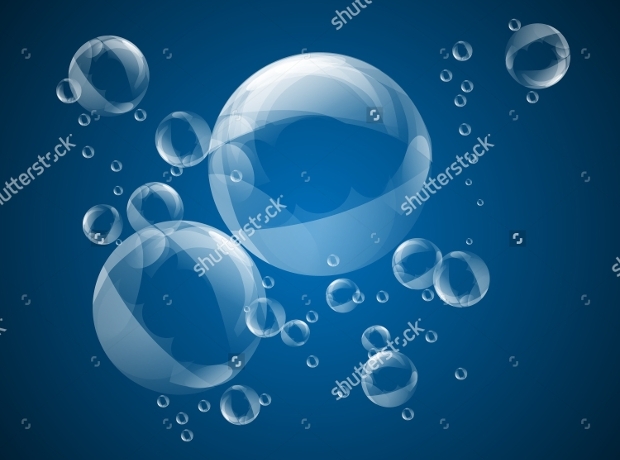 This vector features a number of different sizes of bubbles of water in blue and white. 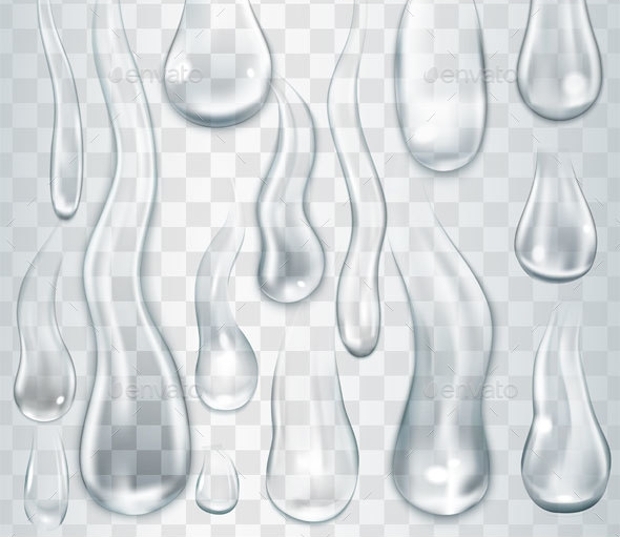 They are also mostly transparent, making them ideal for advertising products that are focused around water. They can also be used as a logo or business design embellishment. 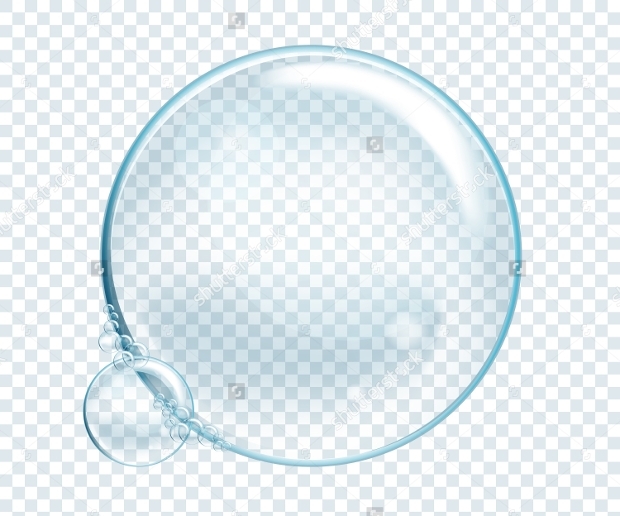 This vector is another transparent soap-like bubble with a blue and white overlay to create the shape of the bubble. 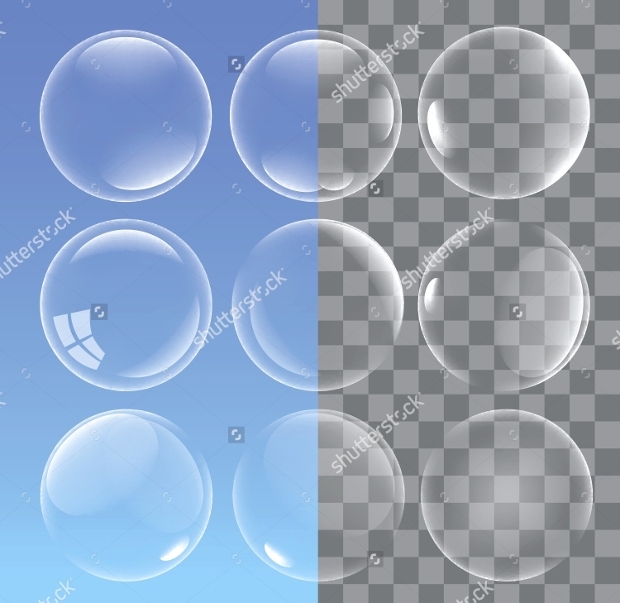 This bubble vector set can be used to accentuate a product in an advertisement, as a logo design, or as an embellishment to many different business designs. 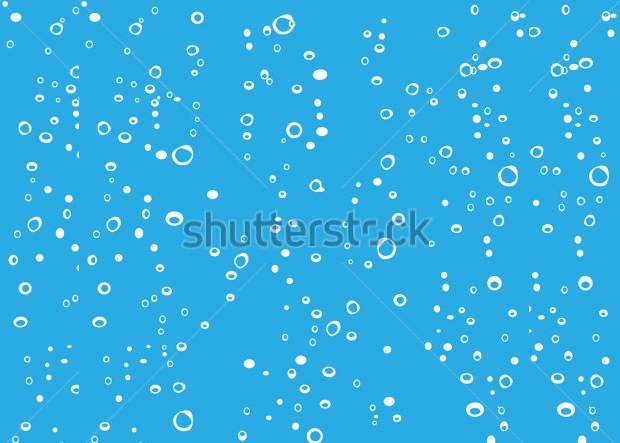 This vector features a large number of small, shiny water droplets in blue and white. 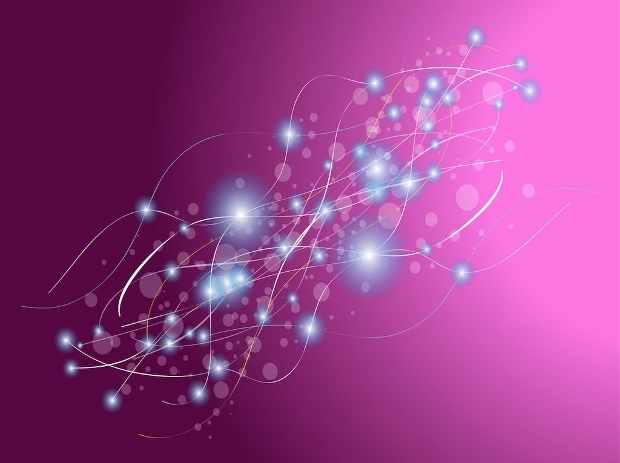 This vector design can be used as an addition to many advertising and marketing designs. These vectors have the best and most varied range of water-based designs so that you can find the best option for you and your project. We are confident that this list will give you the best suggestions for your business project, and that this list will have a design to best suit the customers you are aiming for.